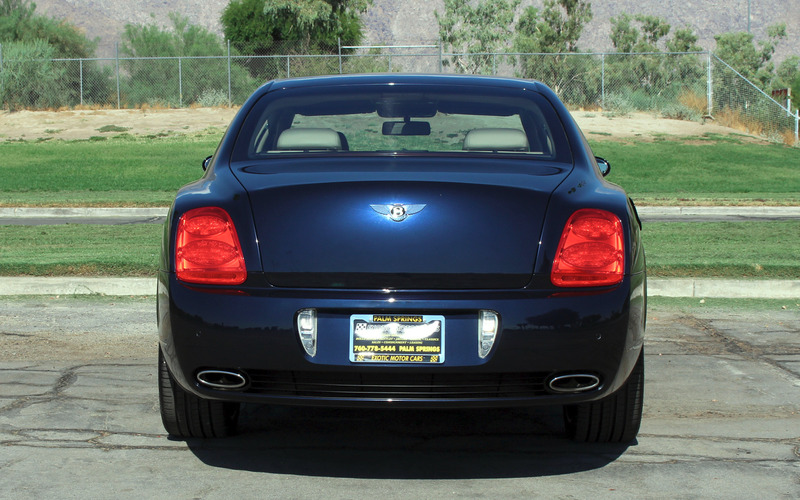 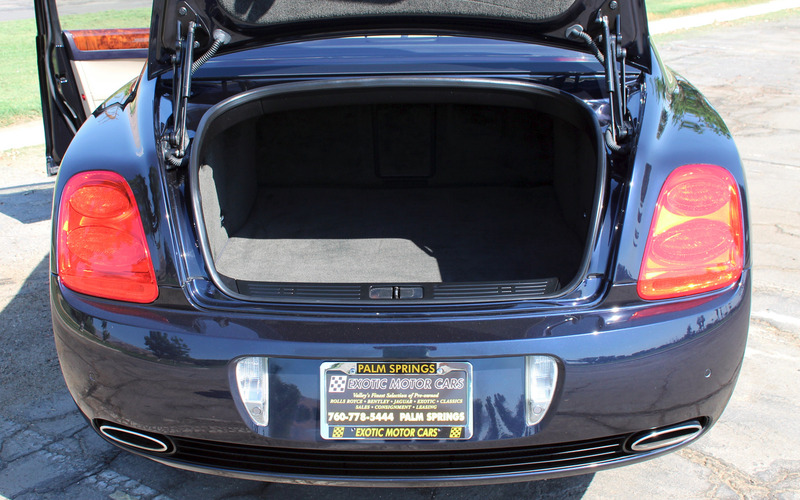 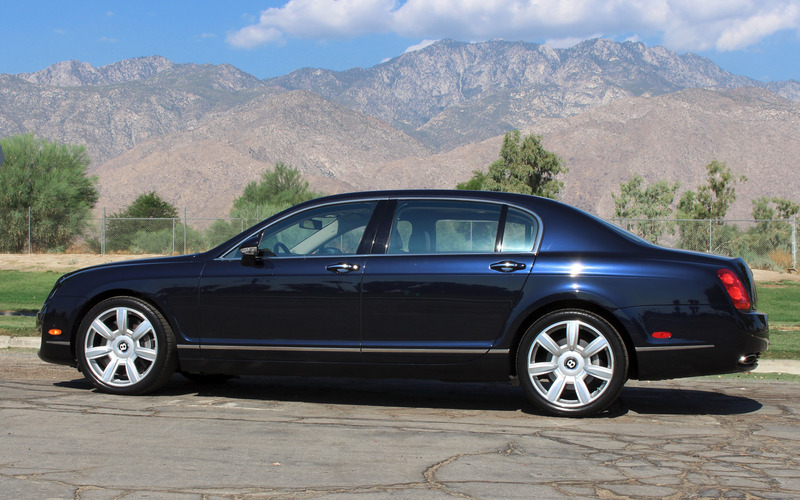 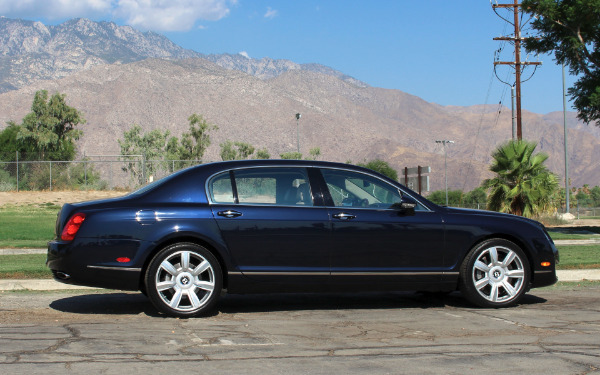 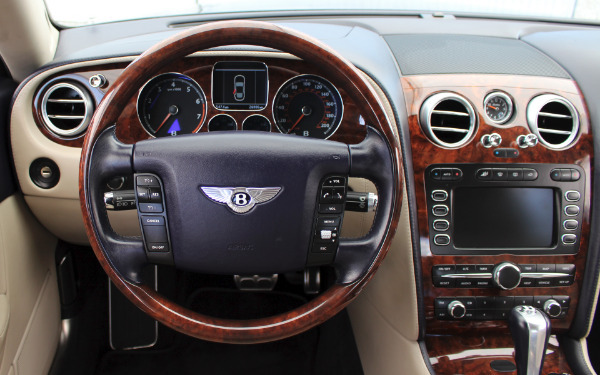 This elegant Bentley Continental Flying Spur is presented in a flawless Midnight Blue which is complimented perfectly by the Linen leather interior and the finest of English burr walnut. 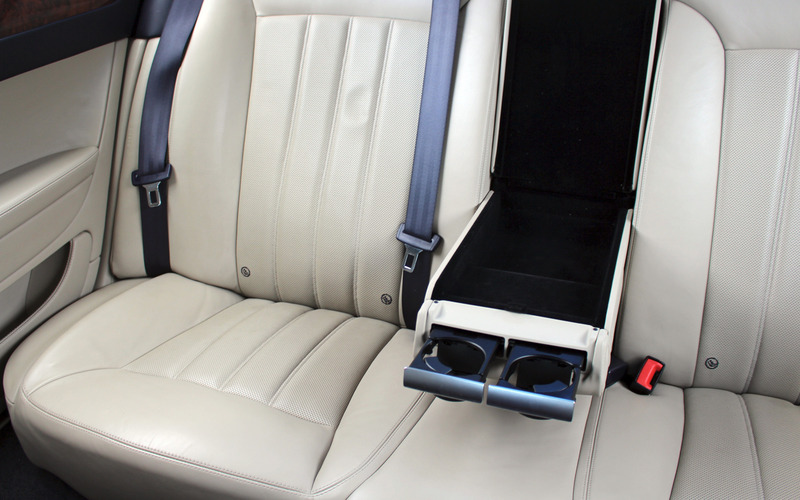 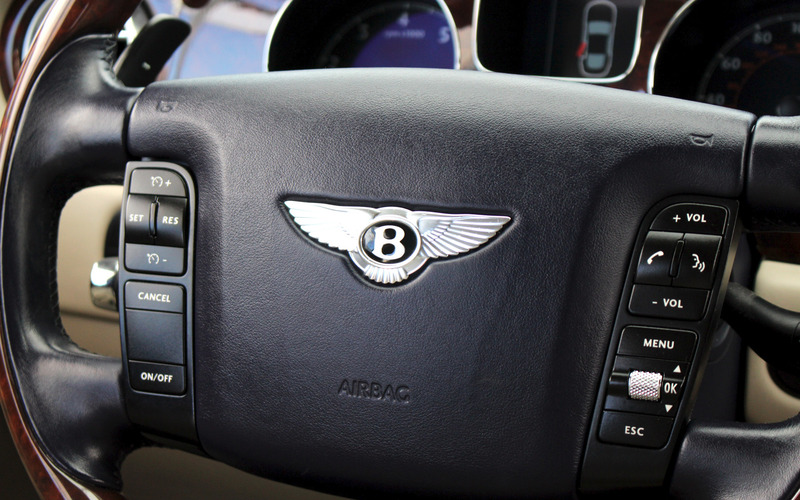 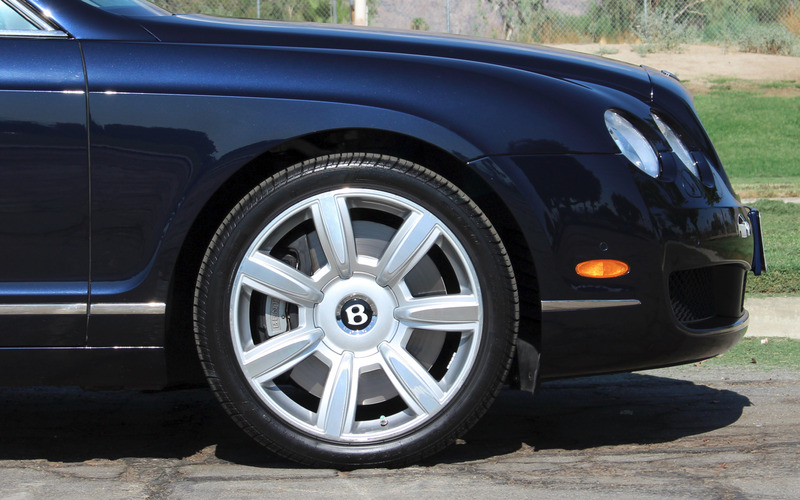 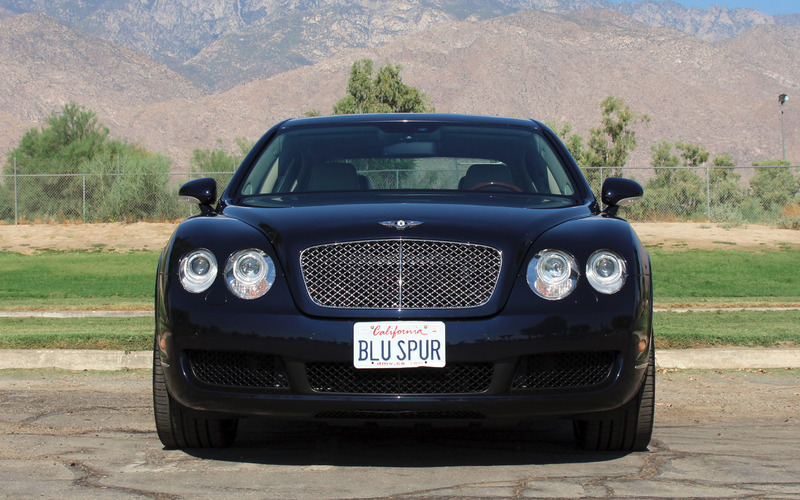 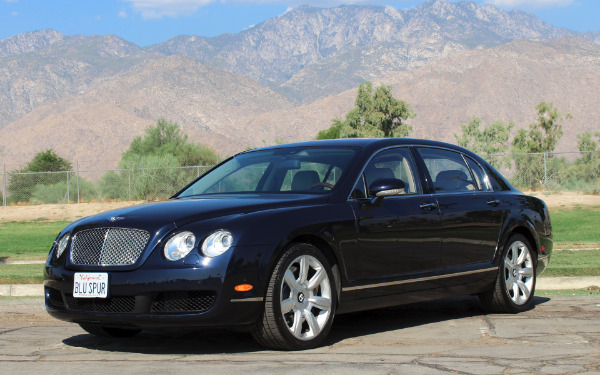 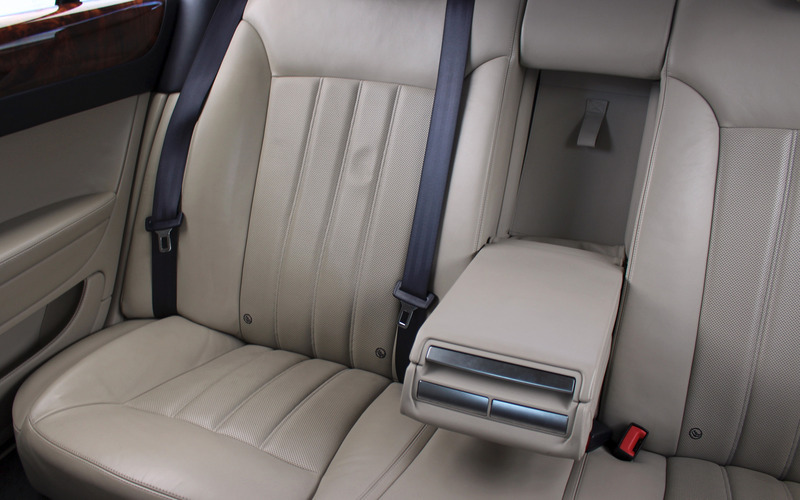 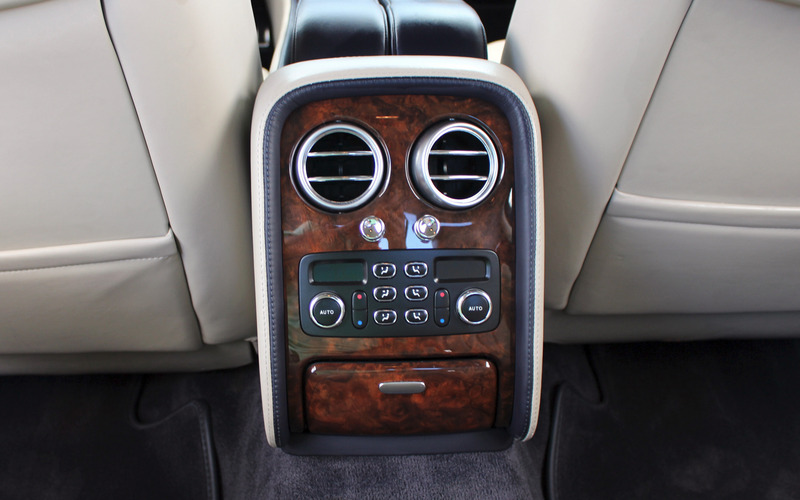 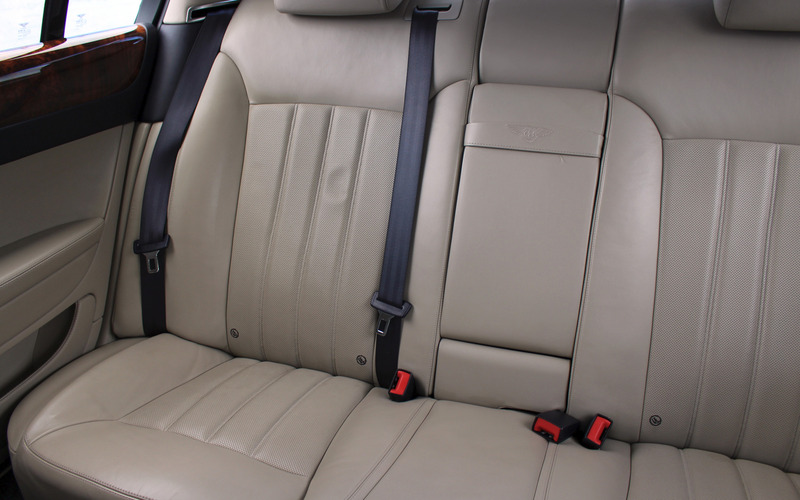 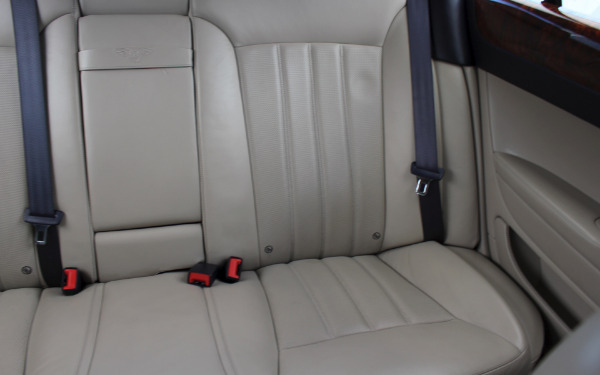 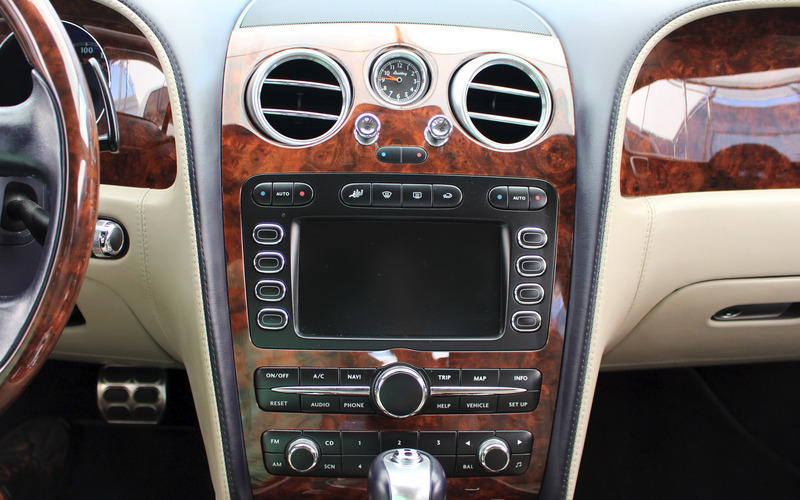 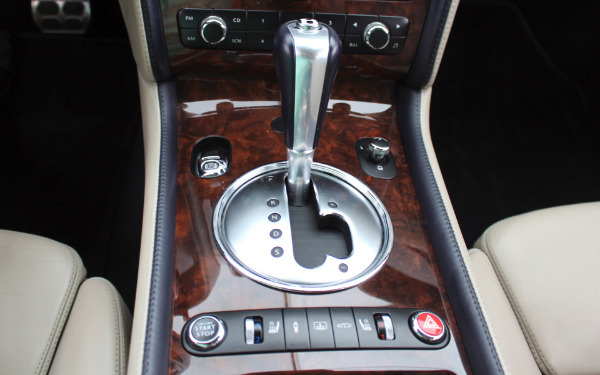 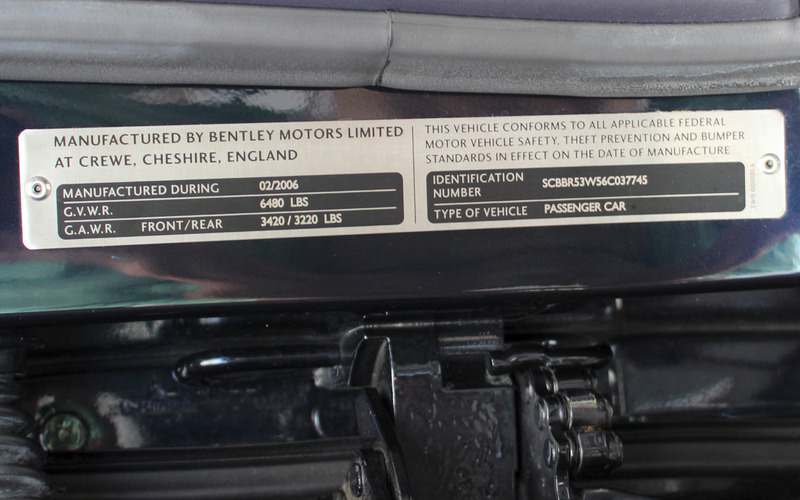 The amenities provided by Bentley include a navigation system and a state of the art blue tooth integration system. 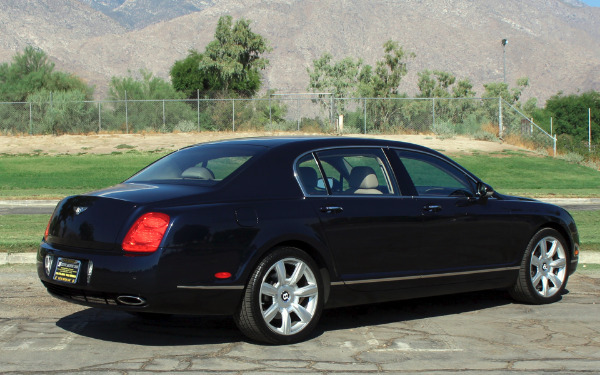 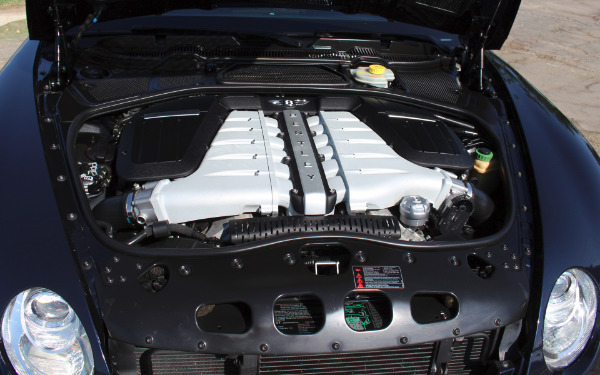 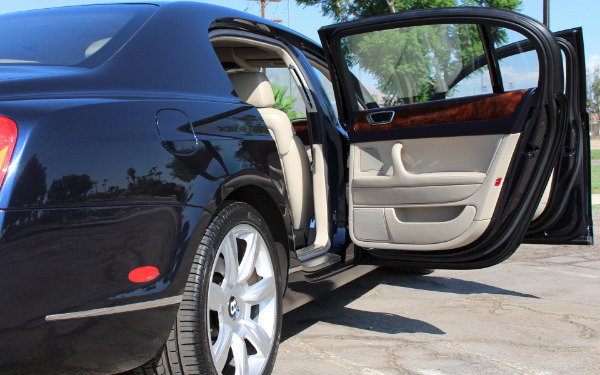 The almost six hundred horsepower W12 engine positively whisks this luxury express sedan along with the greatest of ease and smooth application. 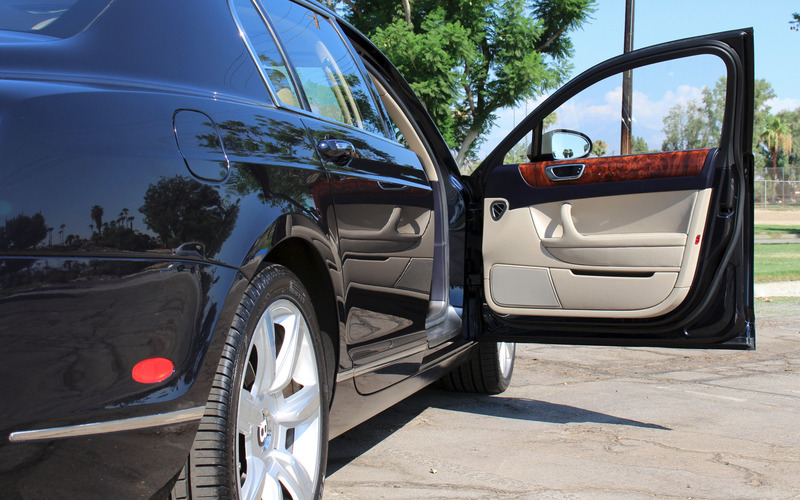 The glass sunroof is actually a solar panel which powers the ventilation system when the vehicle is unoccupied. 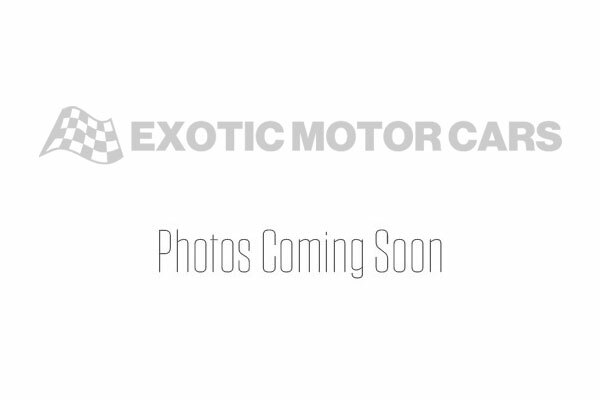 Call our team today and arrange for an unforgettable test drive.